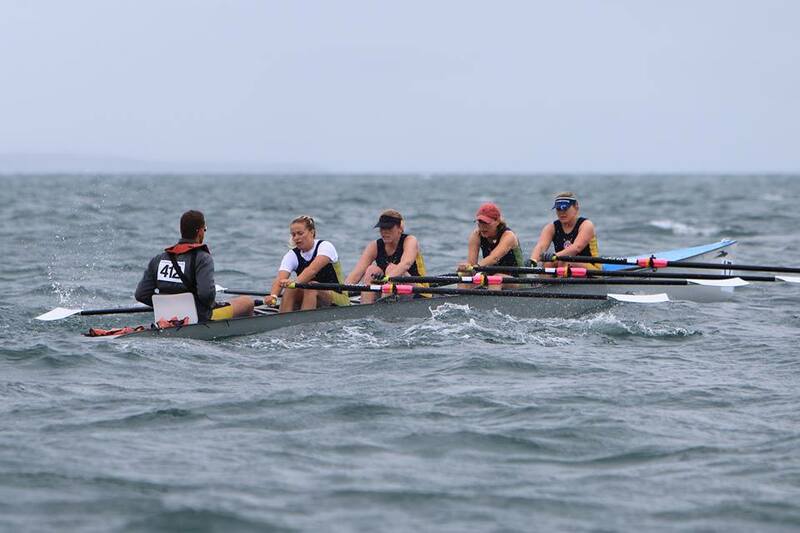 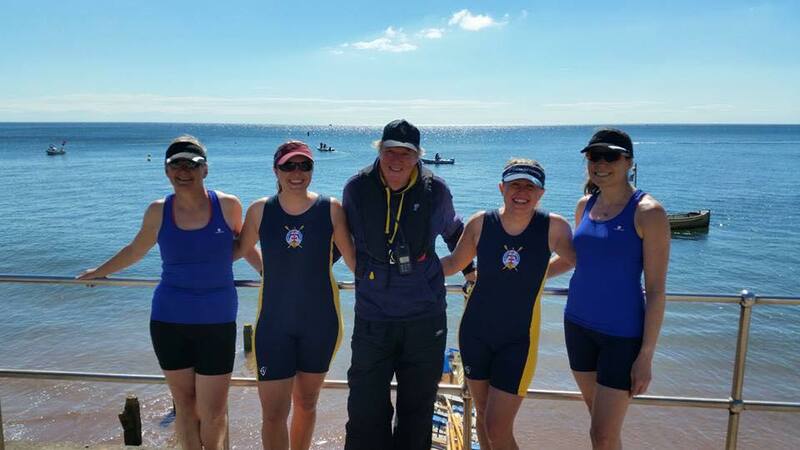 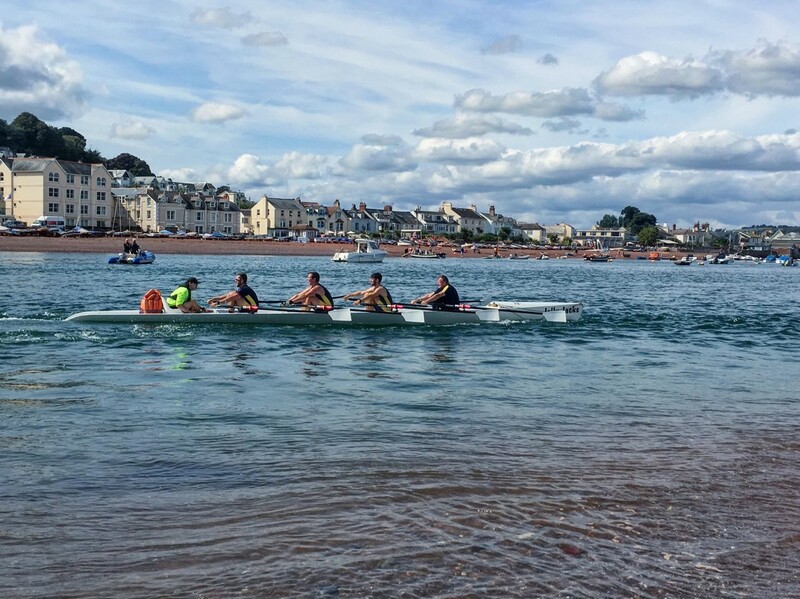 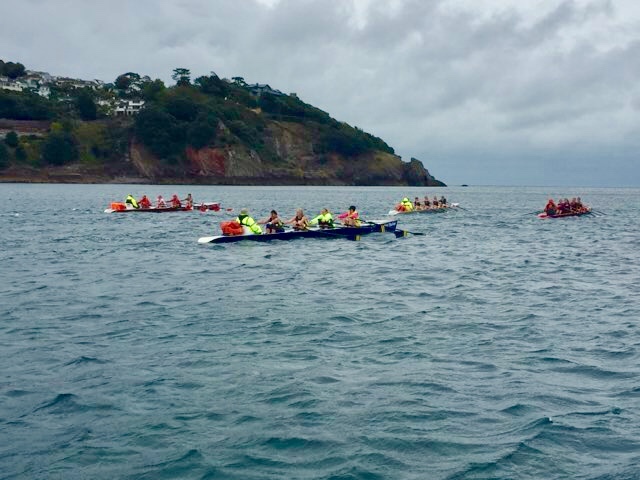 Another great regatta in Teignmouth on 1st July 2017. 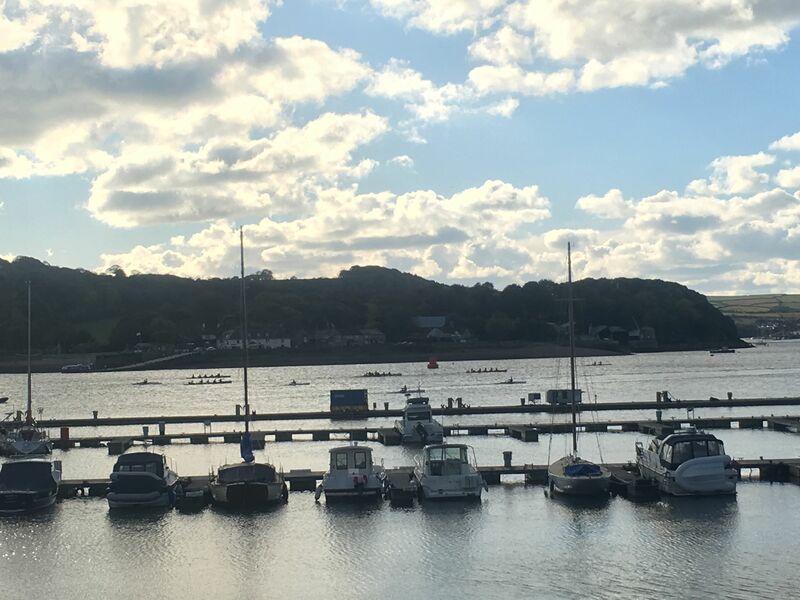 A big thank you to all crews who were competing Special thanks to those who helped with loading and unloading pur boats, Mark for towing them, and those who came to support us. 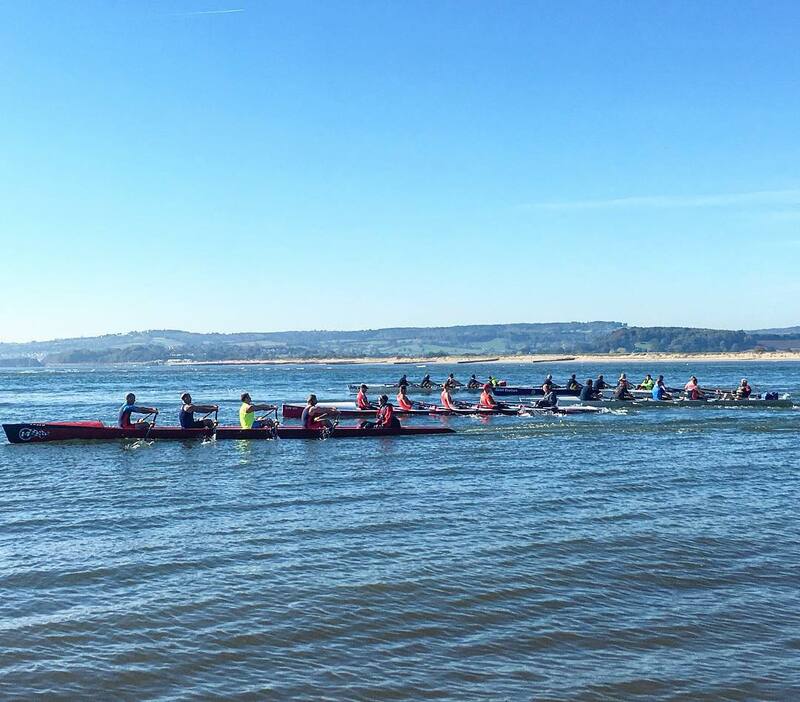 We couldn’t have asked for a better weather on that day and you can see the results below.